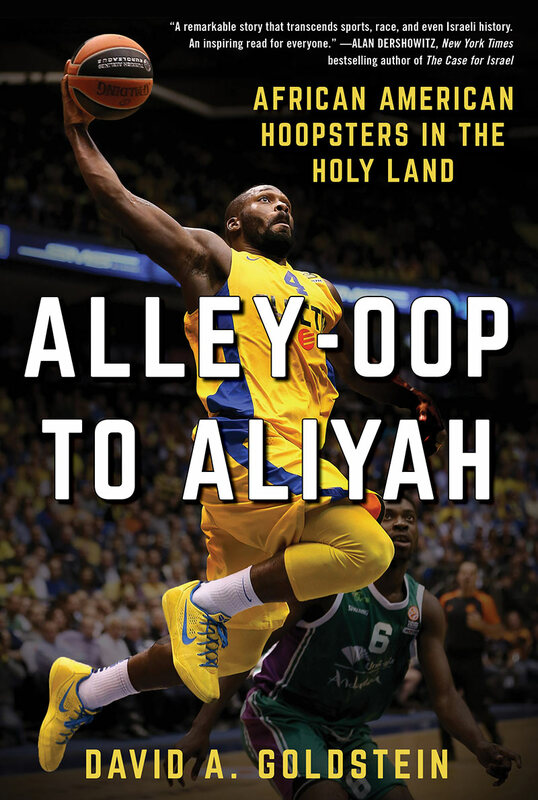 Alley-Oop to Aliyah is the incredible true story of four decades of African American hoopsters travelling to Israel to play professional basketball. In that time, many have fallen in love with the country and chosen to return year after year. Some were born Black and Jewish, and others have converted to Judaism during their time in Israel. Some even married Israeli women, served in the Israel Defense Forces, raised Israeli children, and stayed in the country permanently.